As I'm sure many of you know, Courtney and I bonded over A.J. 's first novel Documentary and she's been such a fantastic friend to us and our blog. As the release day for Remake neared we approached her about doing an interview and she graciously answered all of our questions. Erica's charmed life changed in an instant with a devastating act of betrayal. And so with her secret, she ran. From everything and everyone, including the person she loved most in the world. Now she's back to take control of the life she left behind, even if she's doing so with a lot of uncertainty. And even as that event from the past still hangs over her, unresolved. But Erica knows a thing or two about survival. She just wished she knew what to do about Bryson Ellis, the guy who has her heart but doesn't know her secret, and Matt Corso, the one who knows her secret and may want her heart. Yet just when her life slowly comes together in other ways, she suddenly finds her strength tested again. This follow-up to "Documentary" picks up with a new point of view in a story about what it means to love, forgive and never back down. But it's also one woman's chance to remake herself. This is NA fiction. Due to the sexual content, language and violence, this work is not recommended for readers under 17. Tell us something we don't already know about you since we've cyberstalked you since March? I actually love playing video games and The Sims. lol. Do your friends/family/coworkers know that you write and do they read it? What kind of feedback to they give you? Probably not the honest kind LOL. What do you do for work, outside of writing? I'm actually writing full-time now, but before that, I worked in public relations, and then at a lit agency in L.A. that mostly pitches books to film studios. I know the agent who pitched Michael Connelly's The Lincoln Lawyer and got it turned into a movie. Cool stuff. Even though I didn't get to do the cool stuff. LOL. Most recently, I had my own business working in immigration law. Do you get a lot of the same questions from your readers--would you care to share them and your responses? I actually get asked a lot about how I came up with the characters. They're mostly based on people I know. But people write me with all kinds of cool stuff in general. Someone recently told me an amazing story of how they were named because they really liked Kai and Dylan's name stories. On a more serious note, people share their personal experiences with sexual assault and abuse in general, and I'm actually touched that someone would let me into their lives like that. It's really touching and it honestly makes me cry. Which character are you most like in the books you have released or are working on and if you aren't like any of them--which one would you like to be most like? I love this question. All the women I write about are a little bit like me. Dylan's closeness with her two best friends. I keep my circle pretty small. I'm probably the most like Erica [SPOILER ALERT] in terms of never wanting people to see me as "weak" or asking for help when I need it. I have a HUUUUGE problem with this. I also get ragey rather than scared. Her personality is probably the most like mine in general. No one has met Lana (Recklessly) yet, but I'm a lot like her, too. She's pretty sexually confident and very comfortable in that aspect of herself. Am I allowed to say this LOL? Which of your male characters is most like a guy you'd actually date or like to date? Kai for sure. But I've dated a lot of Wesleys. A lot. lol. Where do you find inspiration for scenes/characters/plots? With the exception of Jeremy and Chase, all the guys are based on guys I know. Like Law and Order episodes, I sometimes rip plots from the headlines lol. Scenes just come from my ridiculous brain. Since writing isn't your only job, how and when do you find the time to write? Do you write better under pressure? When writing wasn't my only job, I would write every spare minute I had...so basically I never ate or slept LOL. How I worry about how people will take something when they read it. How far I can push certain things without being too offensive. I shouldn't do this, but I do worry. I wasn't a lonely only child growing up, but I spent a lot of time alone because I really, really liked reading. My parents are both avid readers, and books were the only things they would let me get whenever I asked without planning ahead for it. Stories kept me company in a way, and woke up my imagination and sparked this love. When you are 88 and looking back on your life, what are some things you hope you've seen or done? 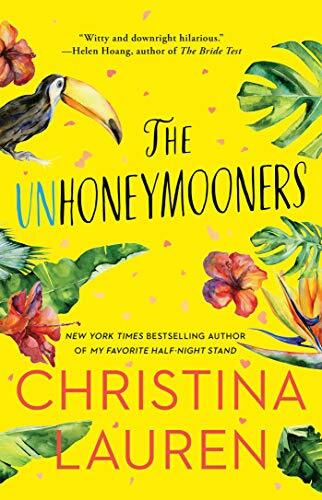 Finally--any books that you've read lately that you'd like to recommend and what's on your TBR list? Whew... what isn't! I've blown through Abbi Glines' book since I discovered her last year. I just love the way she portrays Southern life! She's always great fun. I'm also a Jamie McGuire fan girl, so both the "Disaster" books have been read multiple times. I just love how she created this iconic male character that people either love or hate. I like writers who challenge readers and make them feel something, be it love or hate. My TBR list is long as hell. I just kind of add compulsively when I come across a synopsis I really like. I guess I just want readers to know that it's pretty awesome that they're here and that they write to me and read my books. Getting to know them has been like making so many new friends. It's cool. It's overwhelming. I feel so grateful. #1) Shades of Ethereal - Addison Collier is a college graduate working in a Southern town with a racist history for a mayor she can't stand. She falls for his son, who is on a mission to expose some secret he believes his father is keeping. #2) A Fighting Chance - Jesse Chance is a reformed bad boy and MMA fighter who flees Glory, TX to start a new life, but is forced back into the life to prevent harm from coming to someone else. 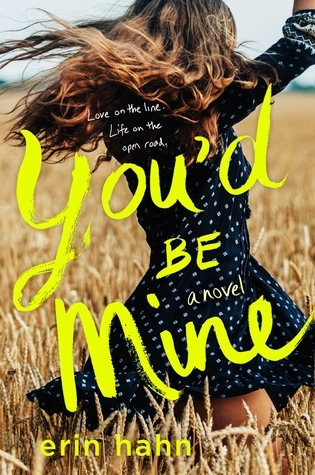 Complicating matters further, the only person who can help him train is his first love he left behind, Cara Hughes, who happens to be engaged to his ex-best friend, Vince Jones. Because we love and adore A.J. 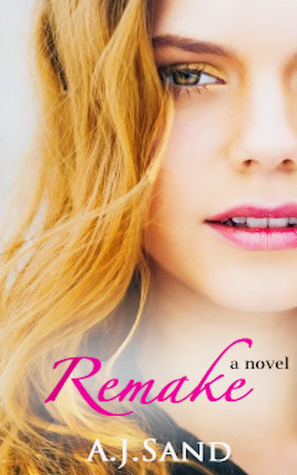 we wanted to celebrate the release of her new book, Remake, by giving away a copy. Please enter below to win!!! Beautiful cover! Thanks for this interview.